I get frustrated listening to the talking heads on TV when they cover racism. I know they’ve had some diversity training, but most seem blind to how racism needs to be understood and worked with to see real progress. People still focus on who might be a racist as opposed to taking collective responsibility for systemic racism. 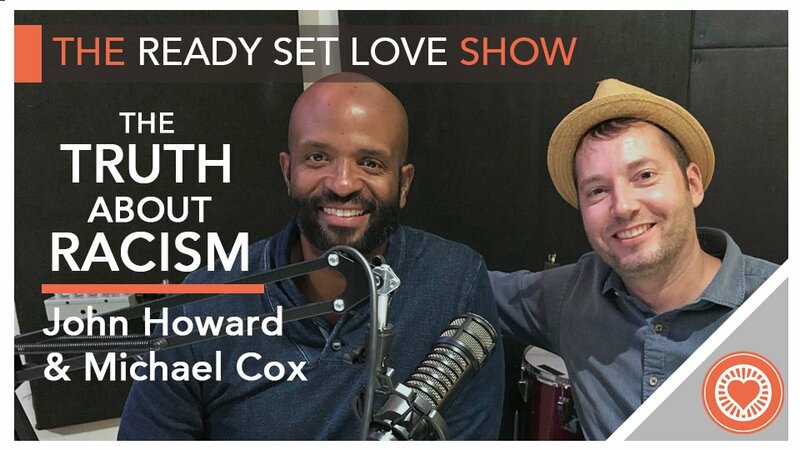 In this conversation, my friend Michael Cox and I discuss how to better understand racism, dynamics between the majority culture and minority populations, and how to work toward minimizing the toxic effects of systemic and institutional racism. You’ll learn why overt racism is not the most insidious form of racism today. We discuss the intrinsic value of diversity, how to come to terms with the racism in all of us, and how we can make our communities welcome to diverse people. I hope this episode inspires you to think critically about racism, take action to combat it, and help you be more effective in creating change within your community. Enjoy! Michael Cox is a Licensed Professional Counselor, Level II Restoration Therapist, and a Master Trainer for Mental Health First Aid. He has over 20 years of experience working with adolescents and their families, individuals and couples. Prior to entering the counseling/MHFD field, Michael was a vocational minister.